news and commentary on the direct feeder series to the IndyCar Series. 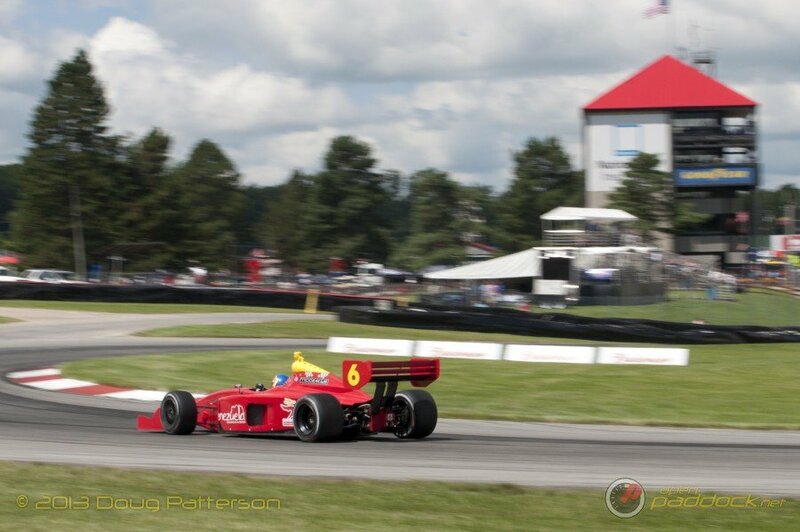 IndyLights – 8 Star Motorsports Set for 2015 Debut, Will More Teams Follow? Indy Lights – Freedom 100, Can We Expect Another Close One?